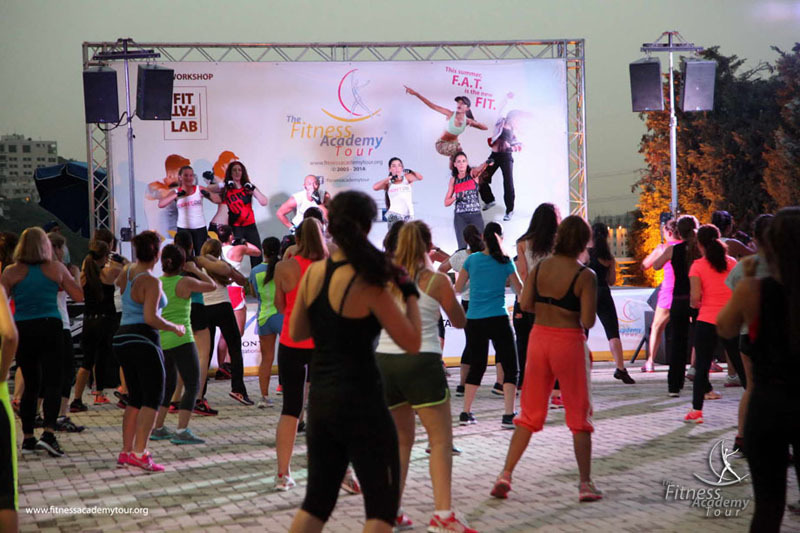 Because being outdoors, surrounded by nature's beauty can make you feel energized and alive, we made sure the Fitness Academy Tour visited as many open-air venues as possible. 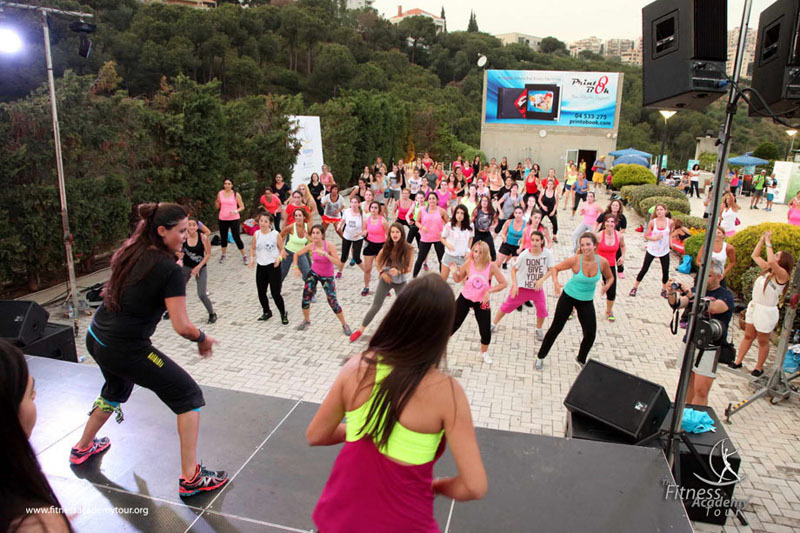 In 2014, the sublime Mtayleb Country Club welcomed the tour in its outdoor square. 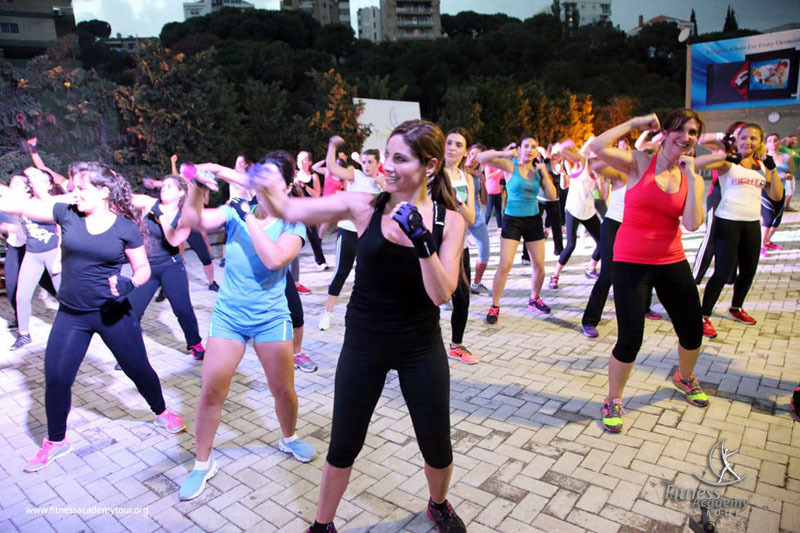 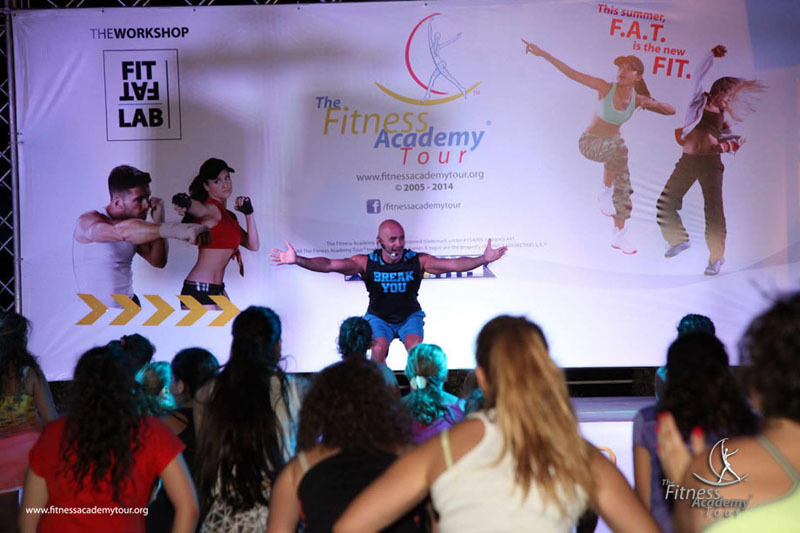 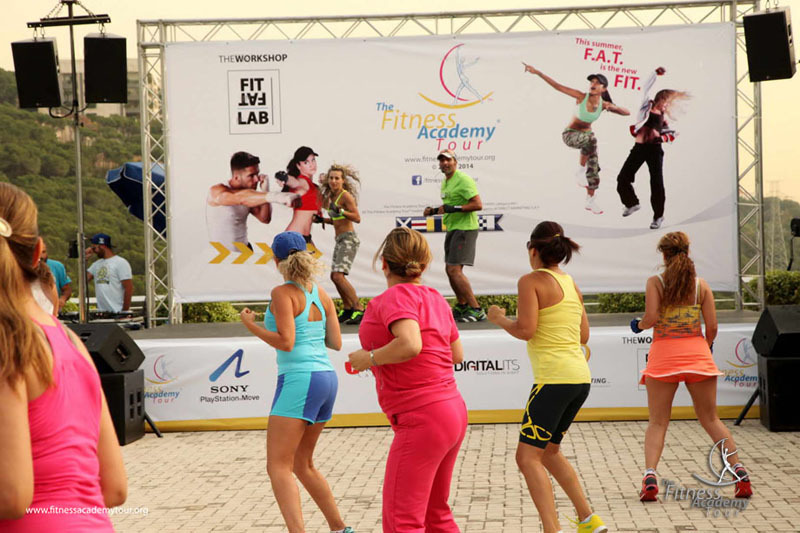 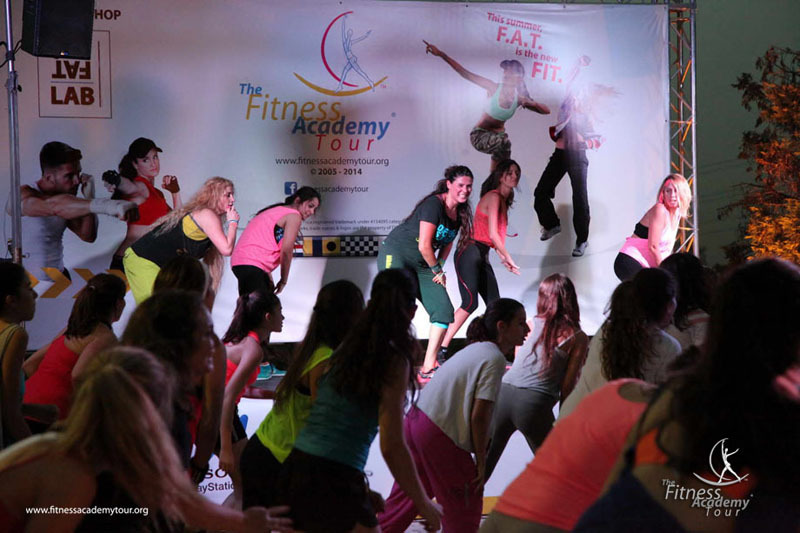 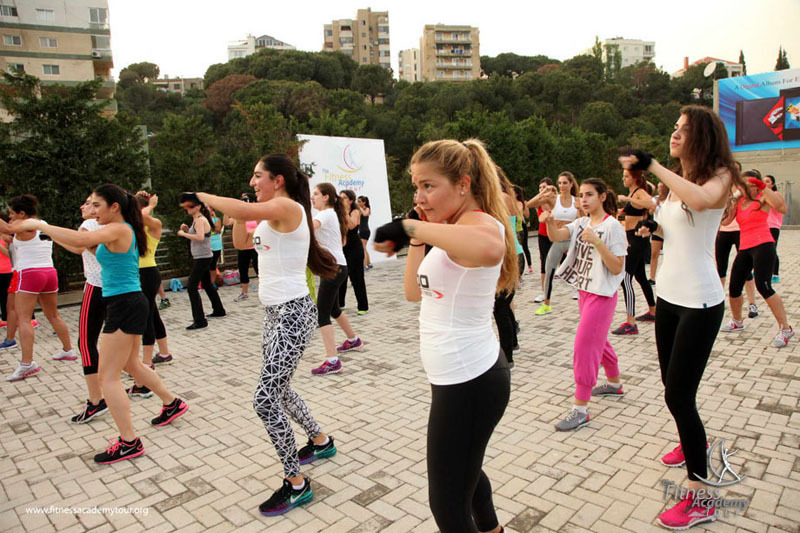 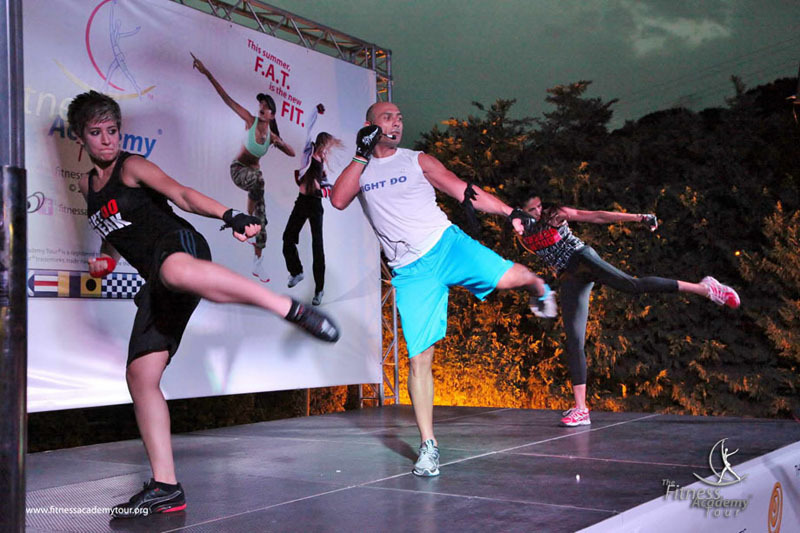 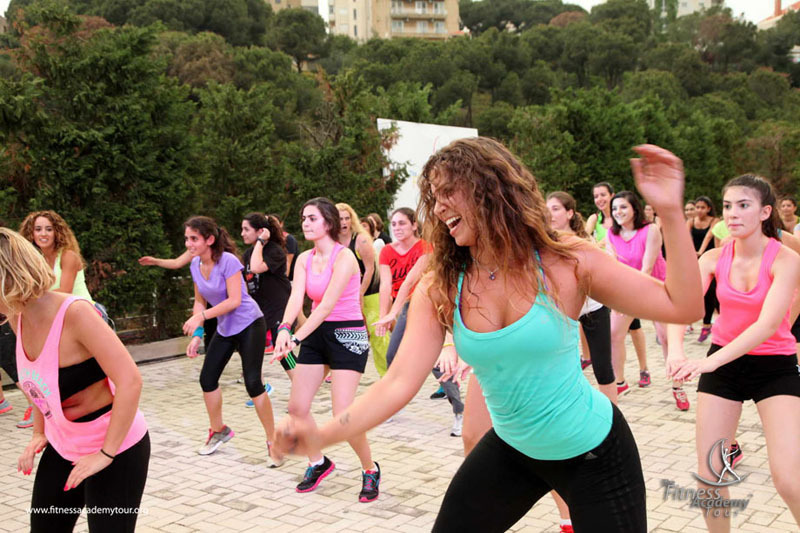 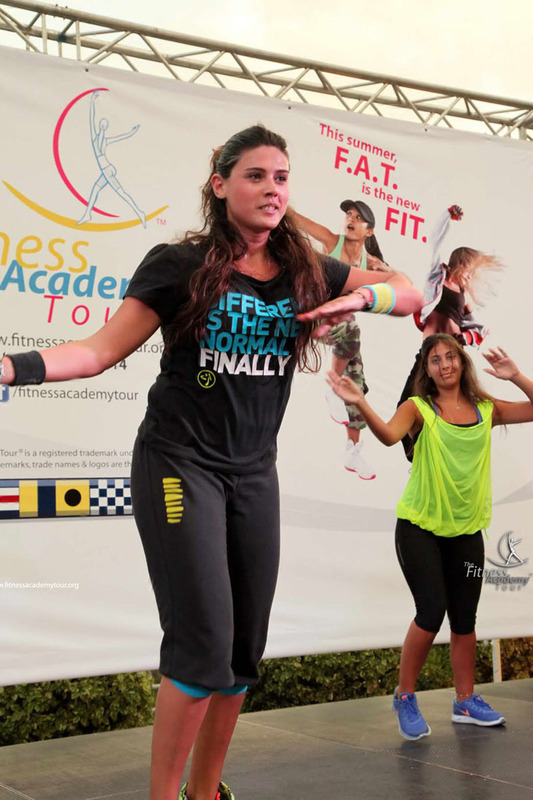 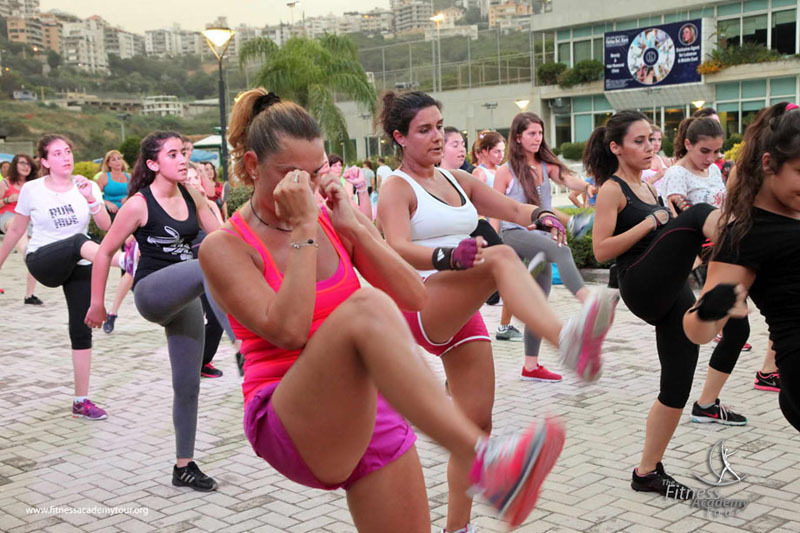 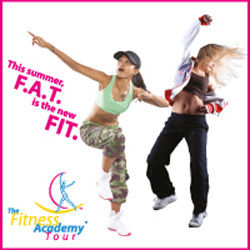 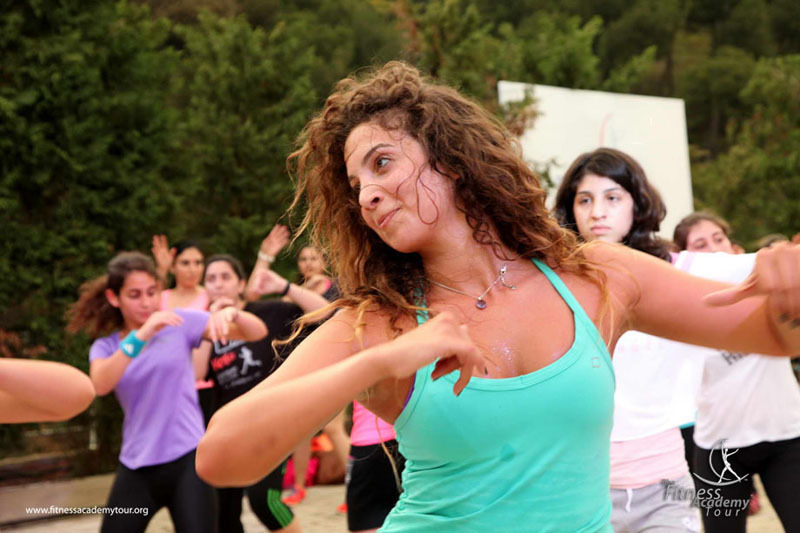 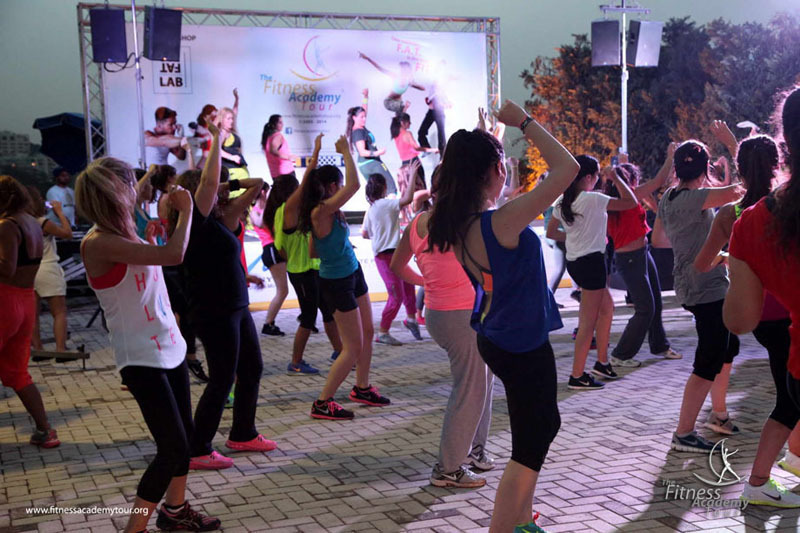 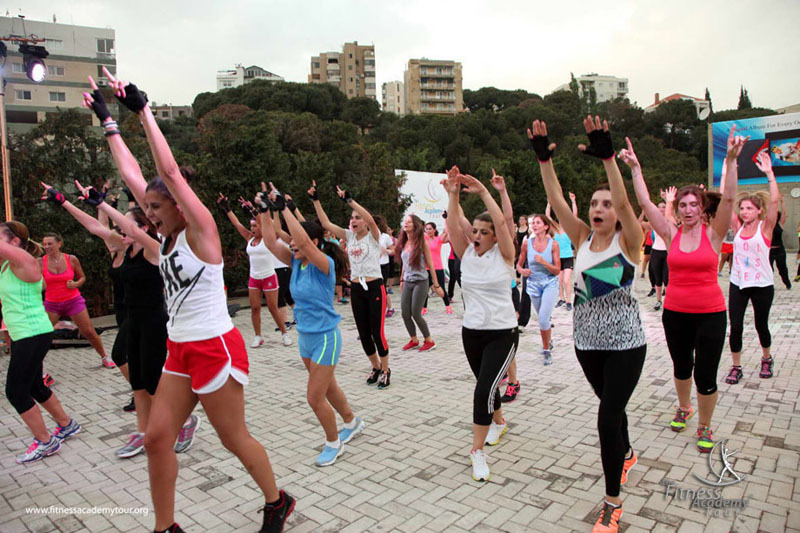 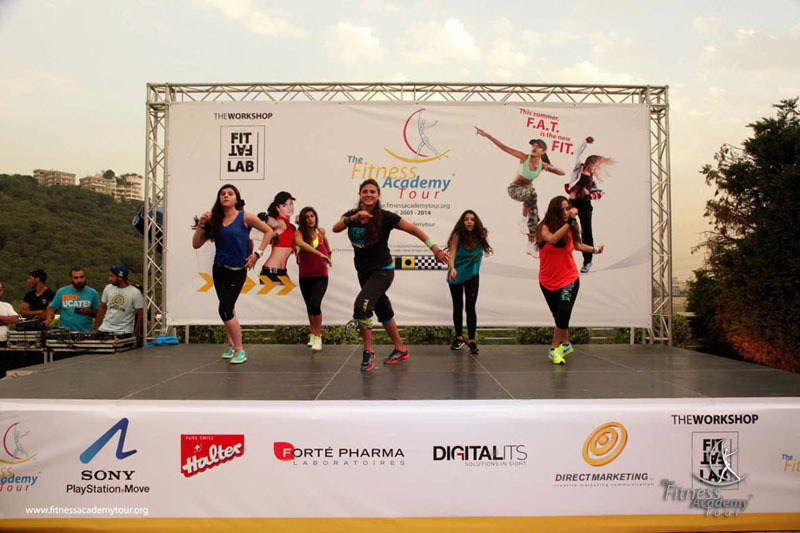 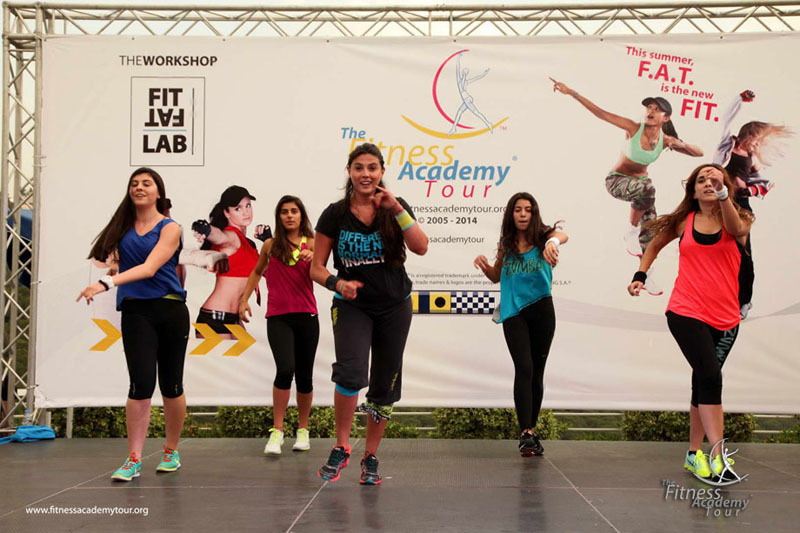 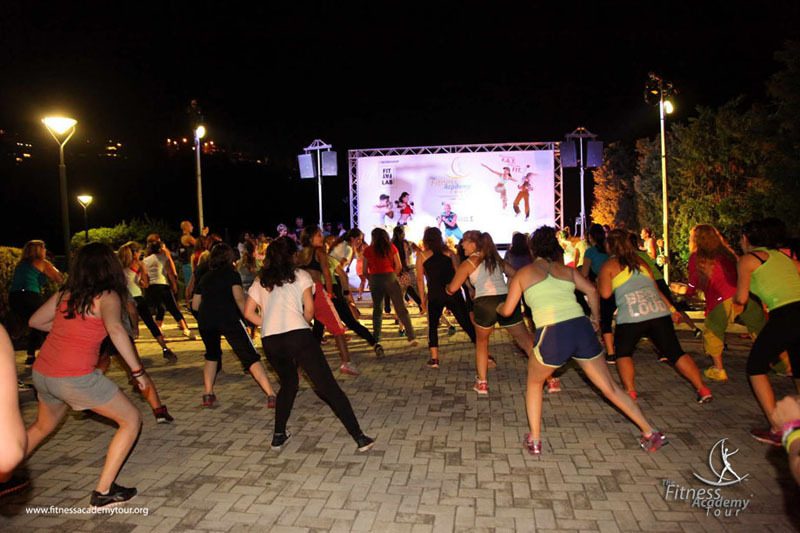 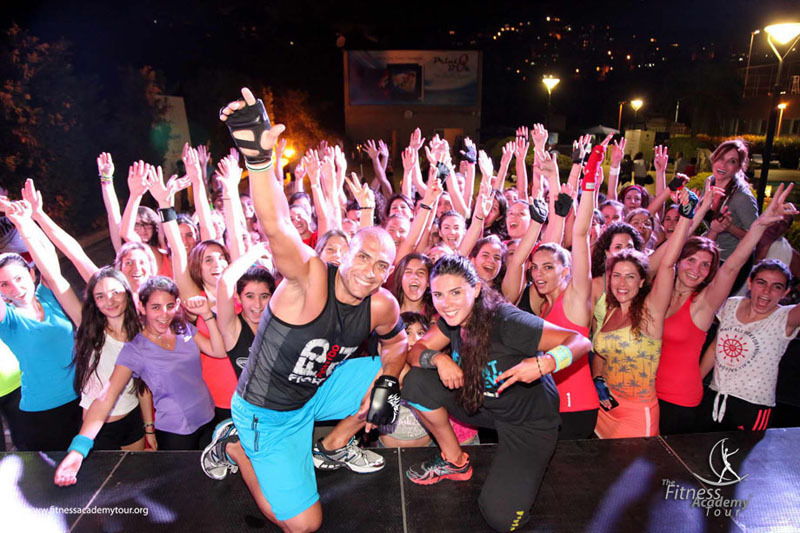 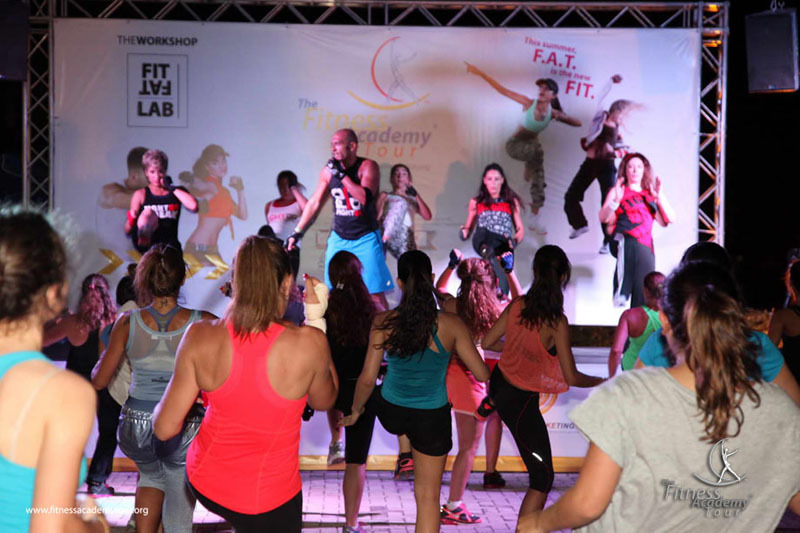 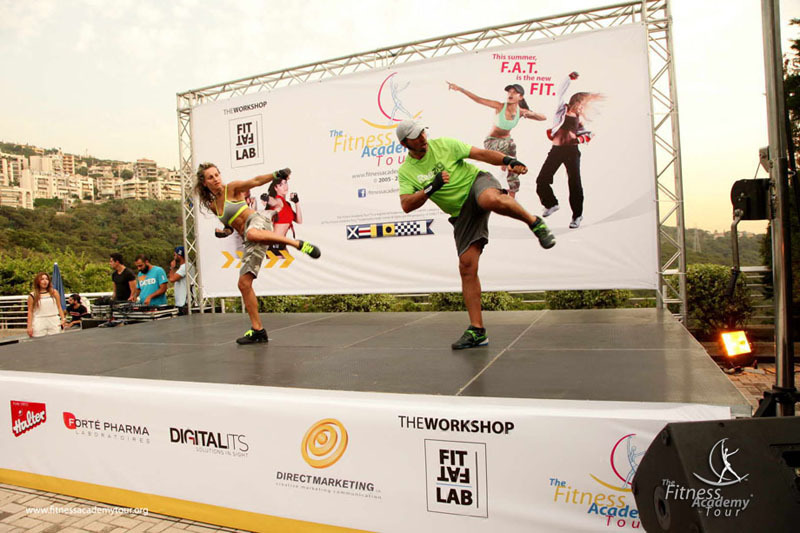 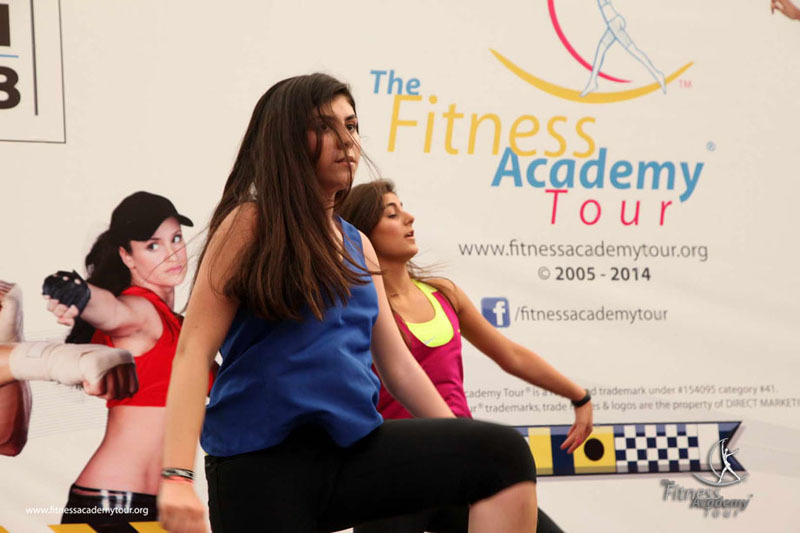 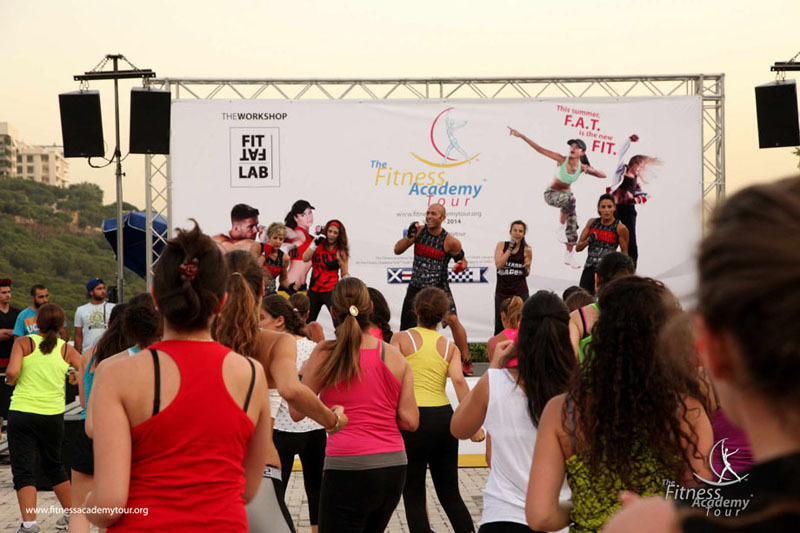 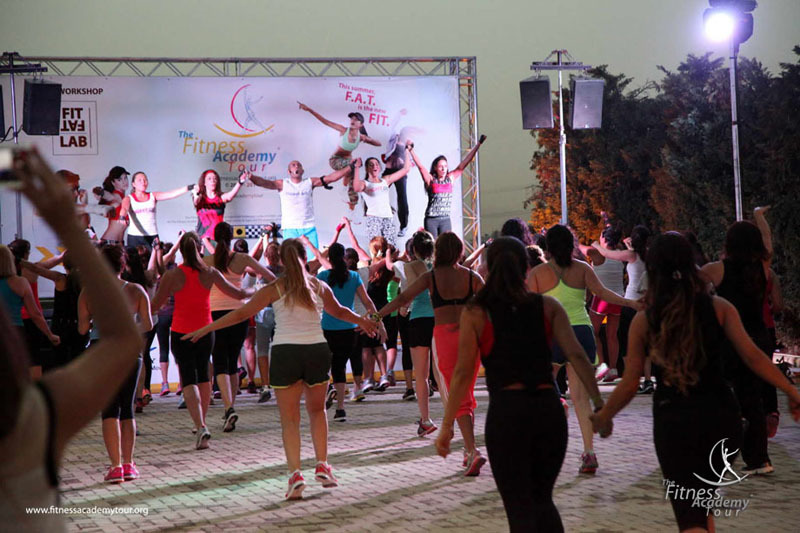 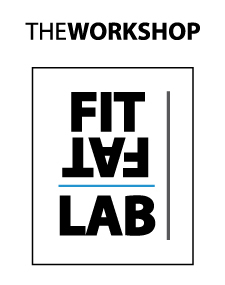 Mtayleb's finest instructors offered a range of Radical Fitness programs, as well as new Zumba classes. 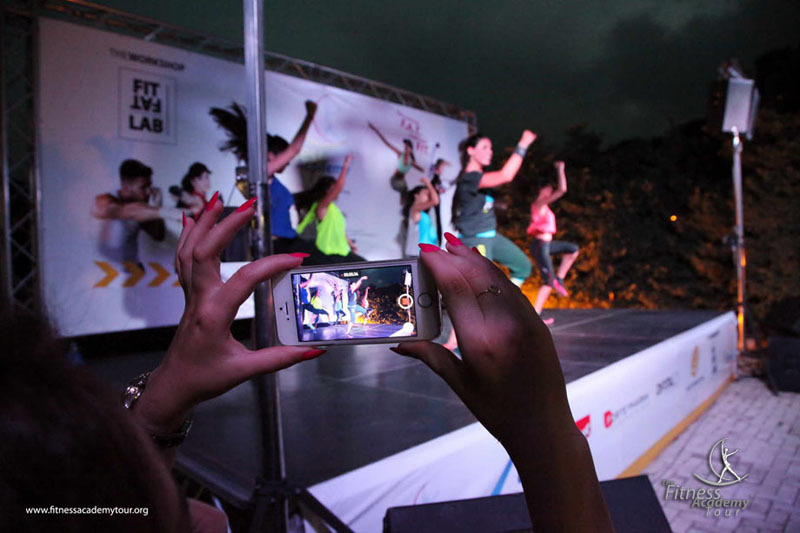 With World Cup fever rising, Pierre and Soline ran a special group exercise with choreography inspired by football’s biggest event taking place in Brazil.